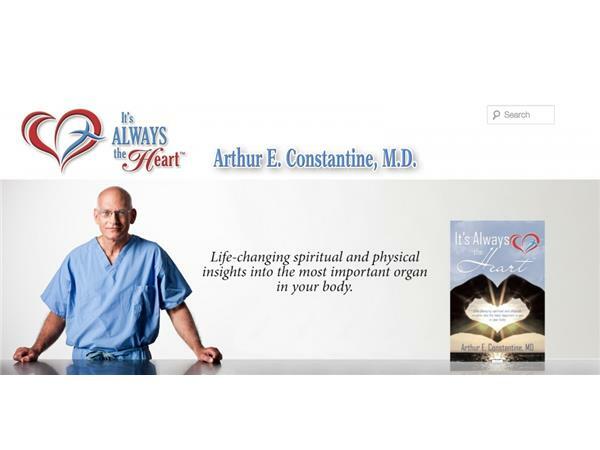 Early in his cardiology career, Dr. Arthur E. Constantine received an insight from God that had not been revealed in any medical school or cardiology textbook: There is an inseparable intertwining of the physical and spiritual bindings of our hearts. With equal measures of diet and exercise information and Bible-based inspiration, Constantine’s new guide “It’s Always the Heart” provides meaningful ideas on how we can change our hearts to receive the physical and spiritual hearts God wants us to have. For more information please visit www.itsalwaystheheart.com.